If you have never been taught to cook, you are missing out on the pure joy of making delicious food like at home. 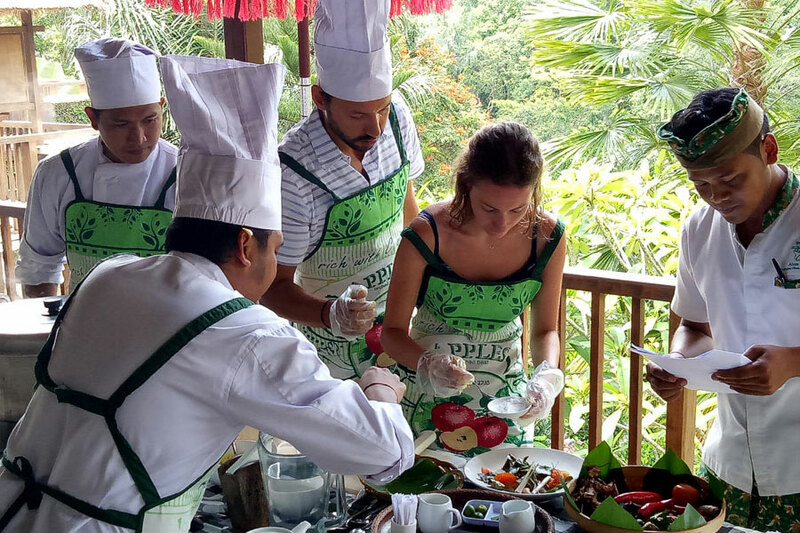 Discover the experience and ease of thinking and cooking intuitively, just like a professional chef. 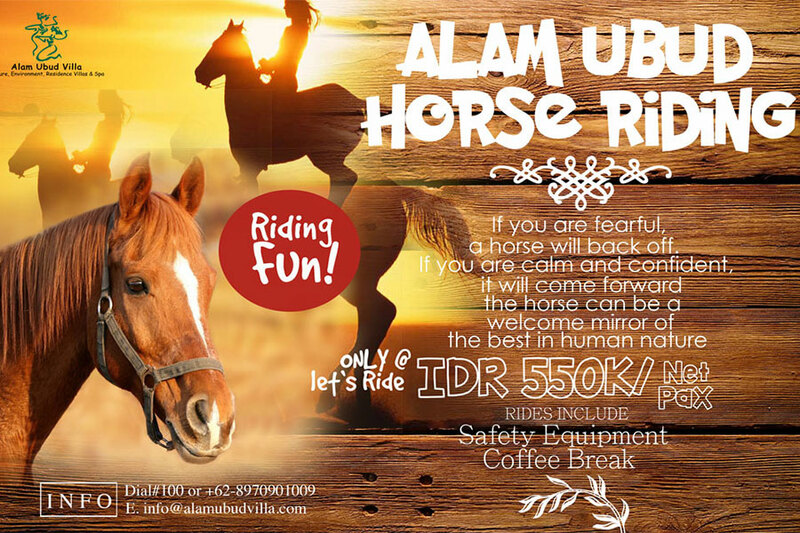 Alam Ubud Horse Riding - Riding Fun ! If you are fearful, a horse will back off. If you are calm and confident, it will come forward the horse can be a welcome mirror of the best in human nature. 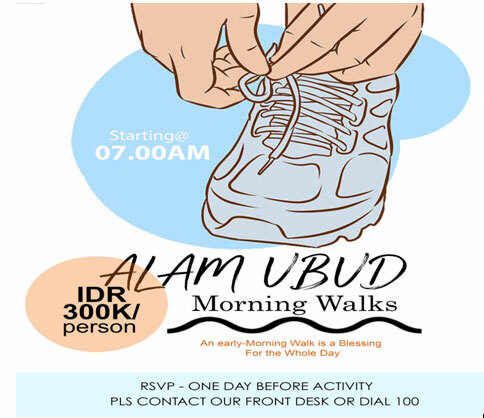 Rides include with safety equipment and coffee break. You can’t buy Happiness but you can buy a massage and that’s kind of the same thing. 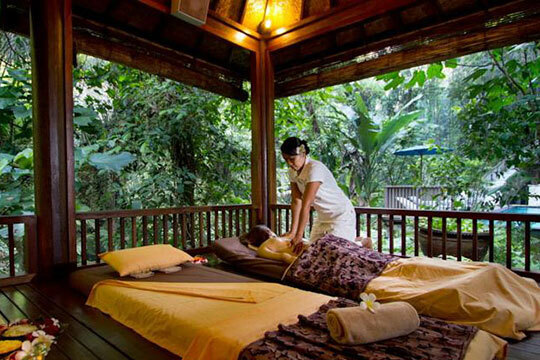 Come experience the most Luxurious and Healing Massage ALAM UBUD has to offer. Create awareness and intelligence within your body and movements while improving your strength and posture. Schedule some well-earned relaxation into life. Connect with your breath, move into the stillness and see the benefits it will have on your body, mind, and soul! 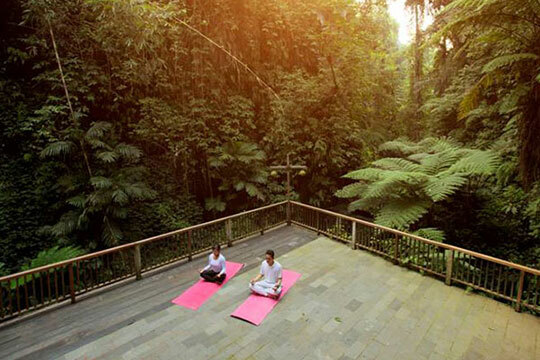 Come closer to the nature around Alam Ubud Villa and know more the magical one of a waterfall. 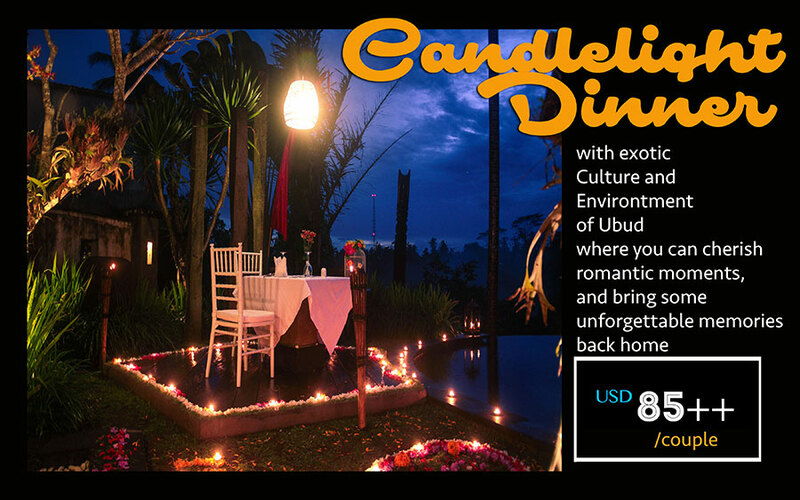 Enjoy the cool evening air and nature’s symphony of chirping crickets while tucking into our signature dishes overlooking the impressive valley before you.